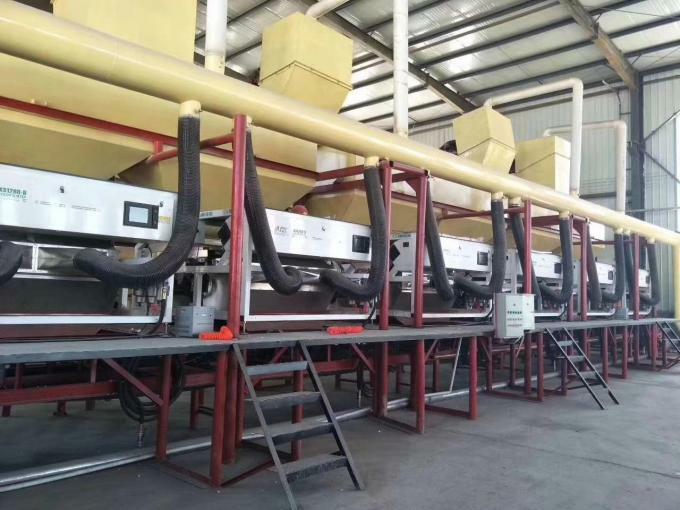 In recent years, Zhongke series optical sorting machines have been widely used in ore sorting to accurately select the color, brightness and shape of materials, and to replace traditional crushing and manual sorting with high efficiency, greatly improving the ore sorting output. 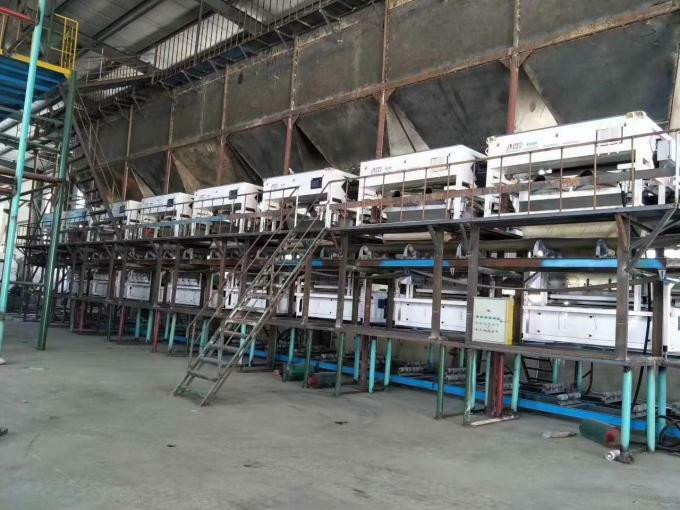 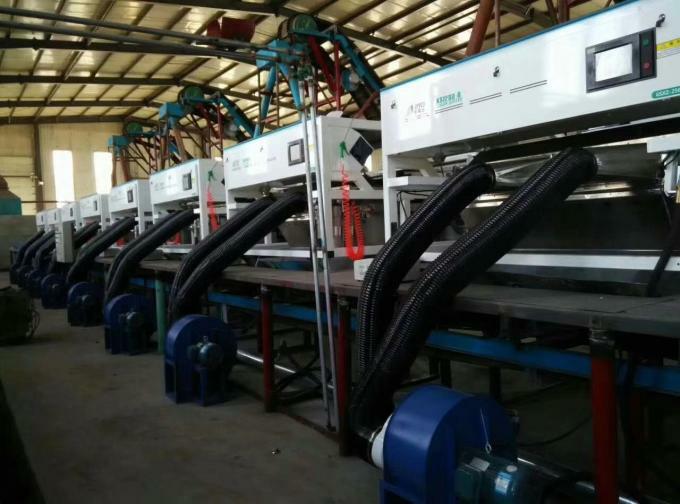 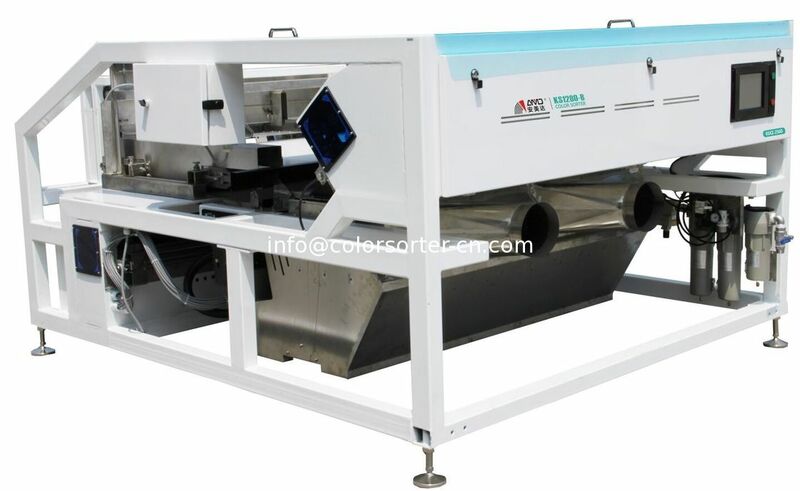 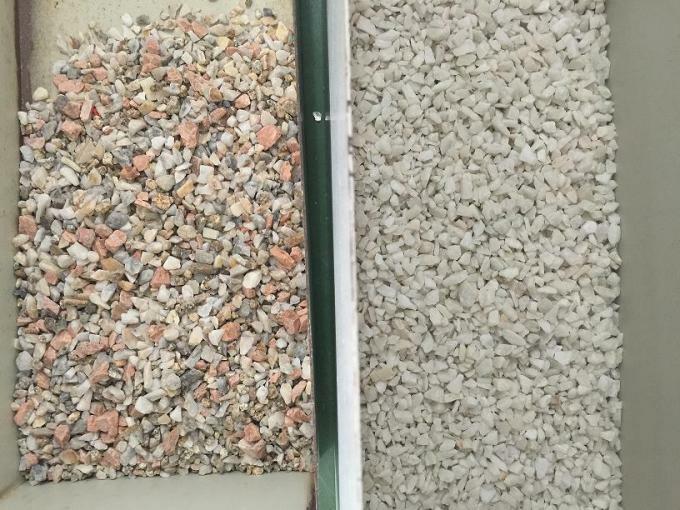 The use of the ore color sorter improves the utilization rate and product quality of the raw ore, and the processing cost is also reduced, thereby obtaining greater economic and environmental benefits. 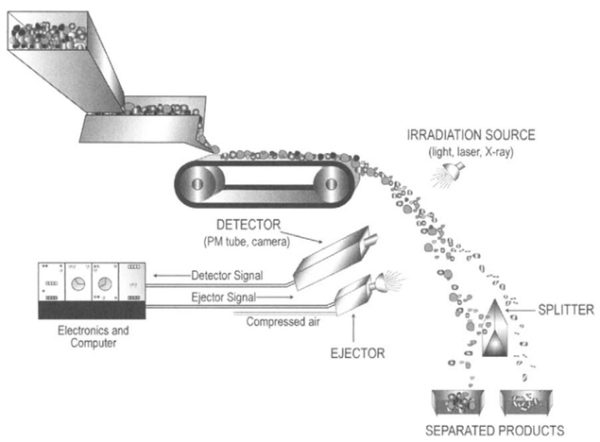 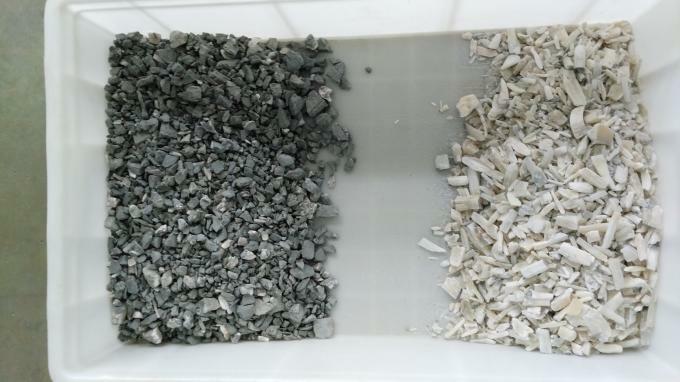 With more than 400 optical sorting machines in the ore field, our company has evolved into a trusted sorting system that can accommodate materials ranging from 1 to 250 mm in particle size to 5 to 250 tons per hour.